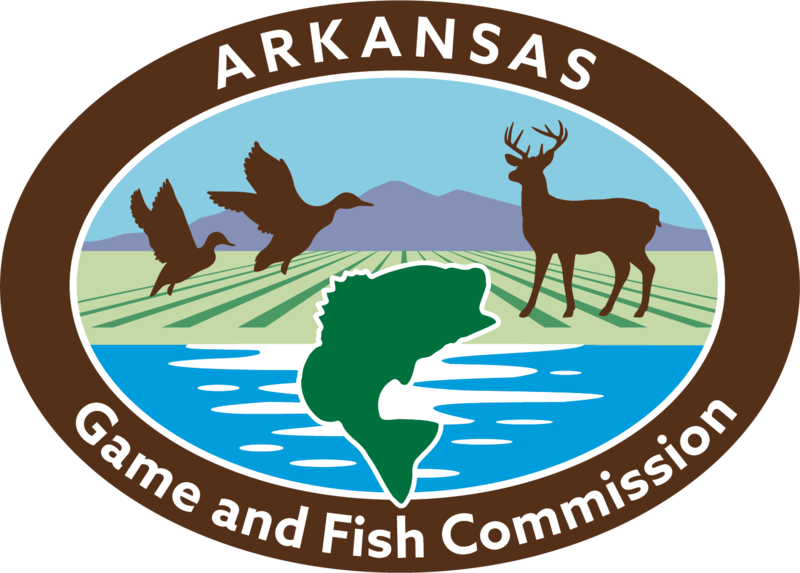 The Arkansas Game and Fish Foundation is the fund-raising auxiliary of the Arkansas Game and Fish Commission. The foundation was created in 1982 through the efforts of former AGFC director Steve N. Wilson. 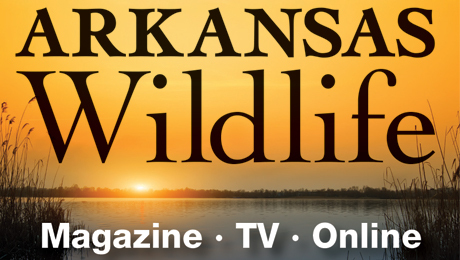 The Arkansas Game and Fish Foundation is recognized in Arkansas as a leader in supporting acquisition of property for hunting and fishing opportunities, in creating and supporting conservation education as a partner with the Commission and others, in providing creative opportunities to develop young Arkansans' interests in fishing and hunting, in informing and educating the public on a variety of issues important to the future of hunting, fishing, and wildlife conservation and in supporting other related programs in Arkansas. To support the mission of the Arkansas Game and Fish Commission.